Hello Salsa lovers, you better do not miss this one. 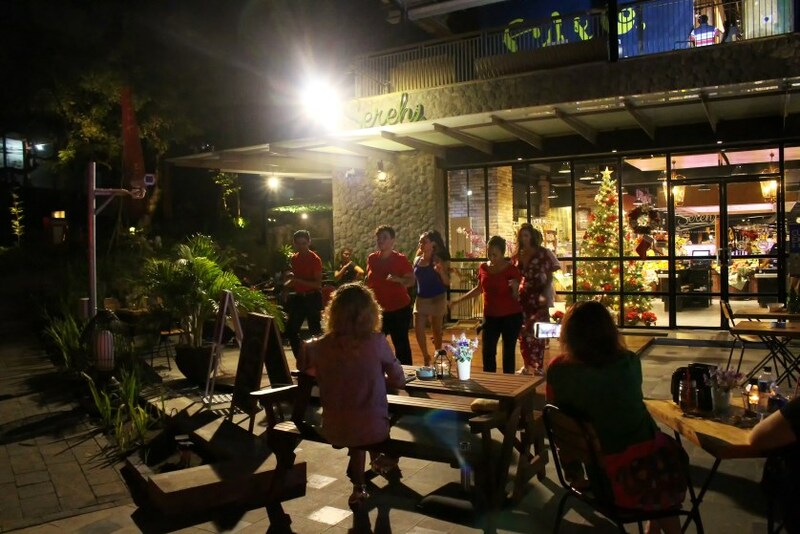 Every Saturday night at 07.00pm, Sereh Gourmet Supermarket held Salsa Night to entertain visitors. 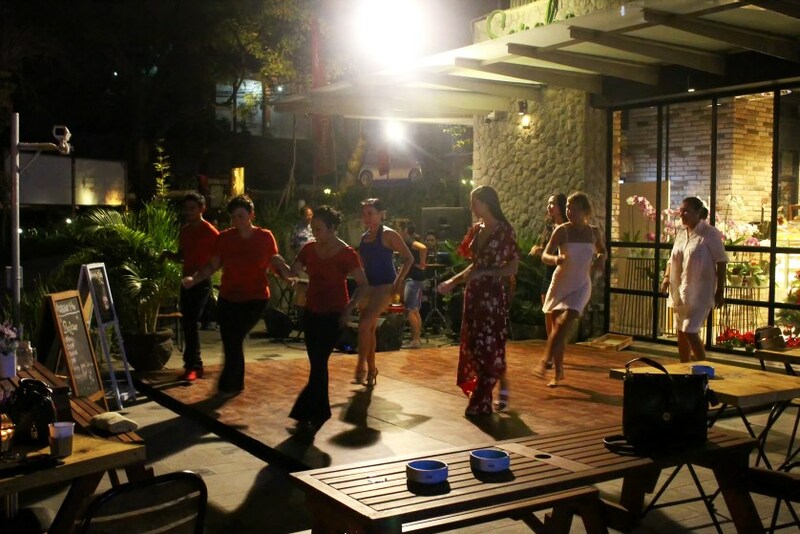 This event is open for public and everyone is welcome to dance in the floor with the dancers. 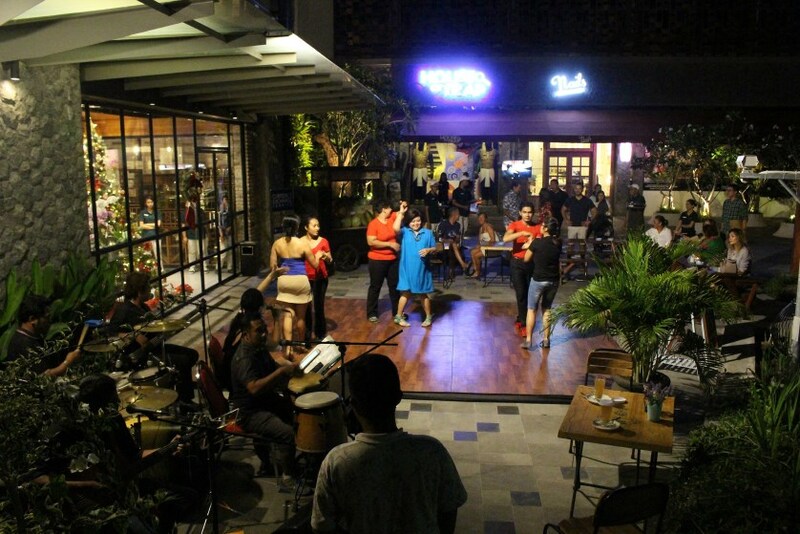 Beside that, you can also enjoy the music while dinner with your partner or your family. 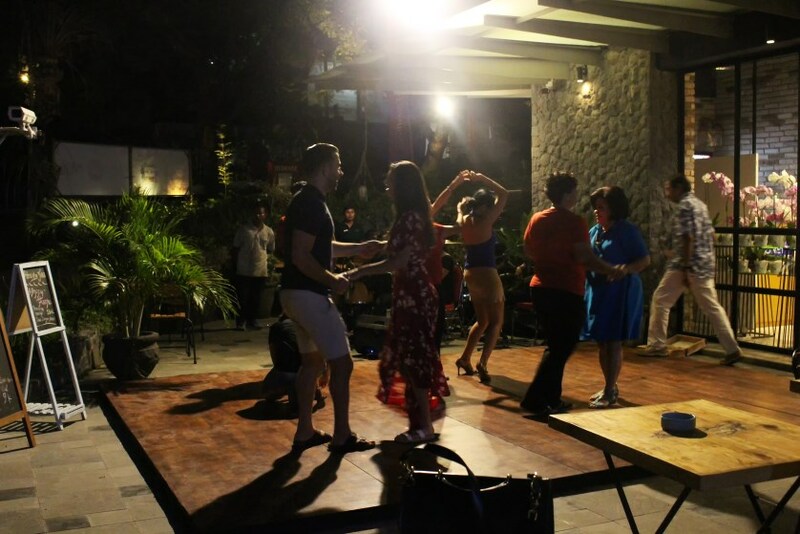 As we know, Salsa dance is coming from Spain which has an energetic vibe. 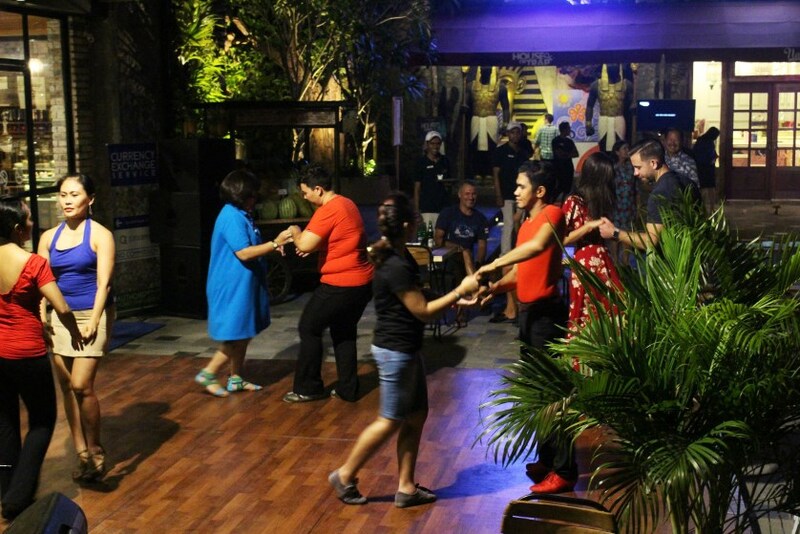 Well, if don't have any plan for this Saturday night, please come by to Sereh Gourmet Supermarket in Samasta Lifestyle Village to enjoy this Salsa Night.